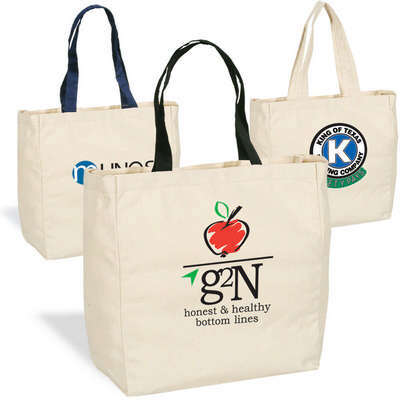 Give Away Tote is a sturdy tote bag made with high quality 6 Oz. Cotton canvas material. 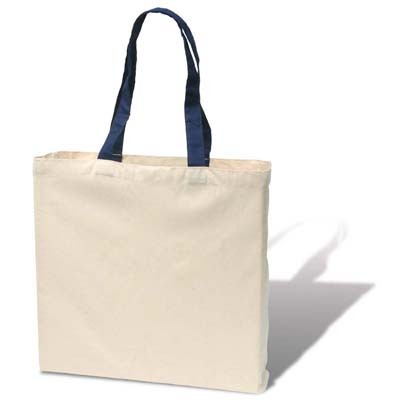 Includes a shoulder-length, sewn handle made of natural, canvas fiber. Imprint Area : 9" sq. 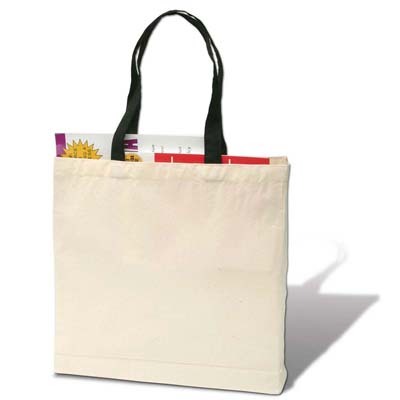 Give Away Tote is a sturdy tote bag made with high quality 6 Oz. Cotton canvas material. The tote bag has a large main compartment which easily fits all the things you’d want to carry to the beach or after shopping. 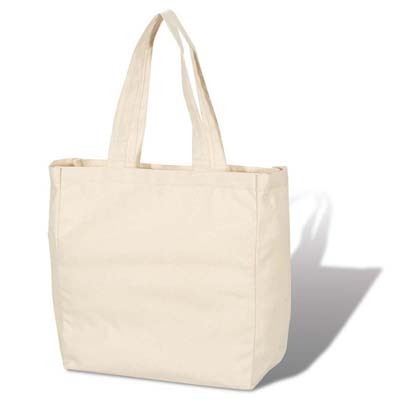 The tote bag also comes with a shoulder-length, sewn handle made of natural, canvas fiber making it easy to carry around. 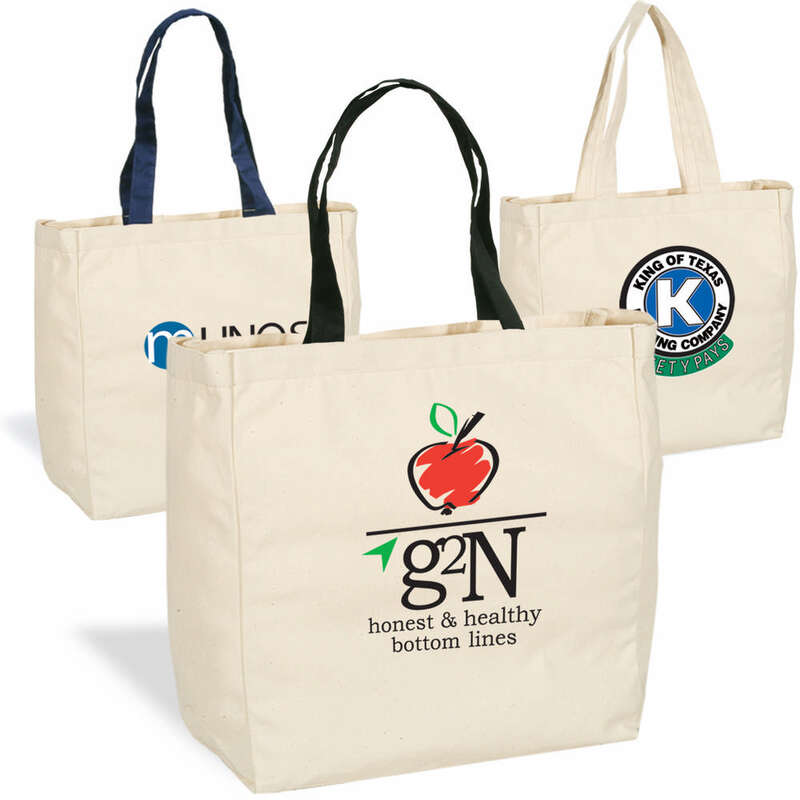 Highlight your eco friendly attitude even in your promotions by imprinting this reusable bag with your logo and your promotions will make waves!